Change is inevitable, especially when conditions can change significantly within the day-to-day operations of a work site. Where there is change, the need to continuously monitor conditions is paramount in reducing risk. Undertaking a JSA prompts those involved in the work task/activity to consider their work environment carefully and assess the risks of the job prior to starting work. A JSA should be completed prior to commencing works on site and upon arrival to site each day, with the purpose of identifying site-specific hazards that weren’t present the day before. 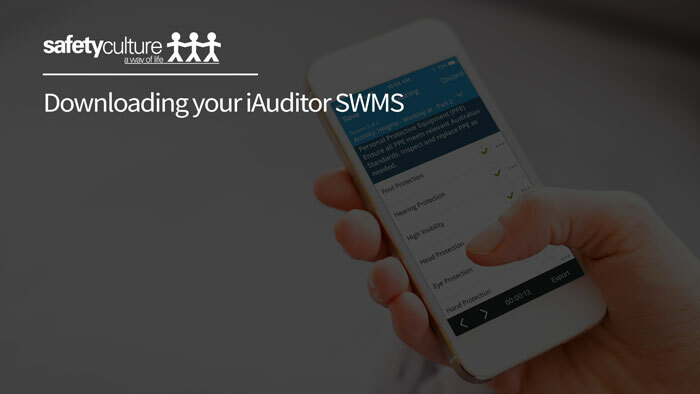 A JSA should be completed prior to the development of your SWMS. Tip: The hazards and control measures identified in the JSA can be used in preparing a Safe Work Method Statement of the work activity, with content transferred onto your SWMS. The ability to load it up into iAuditor has improved productivity and the ultimate goal of getting them done. When completed they are emailed to all appropriate persons, then and there. Our organisation was using a cumbersome JSA template which was incorporated a complex risk assessment matrix. 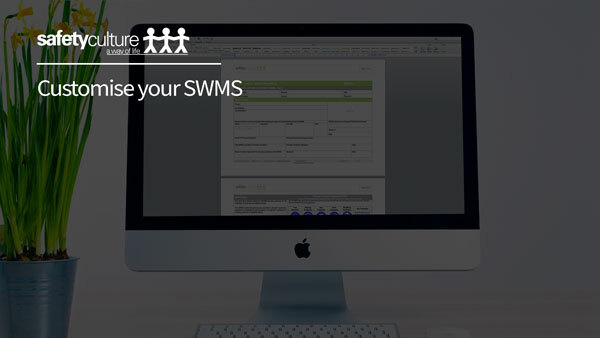 SafetyCulture's template is consistent with the risk assessment matrix used in the SWMS template which creates consistency across our WHS documents.